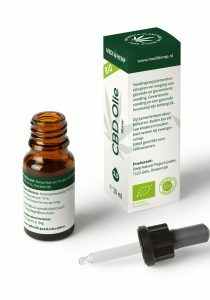 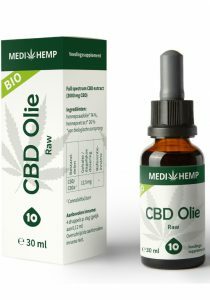 High quality CBD products (Medihemp CBD oil). This products are made of organic hemp from Austria. If you want to buy Medihemp CBD oil we can be help you. 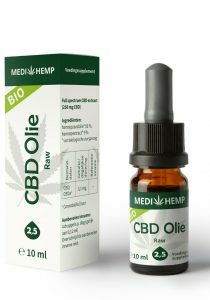 We have a big stock and fast delivery. 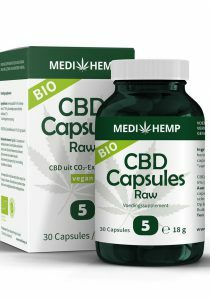 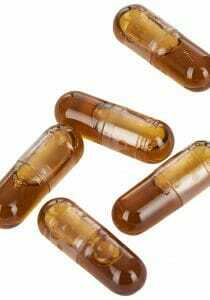 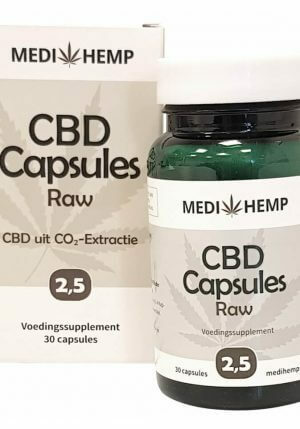 Medihemp has several products like CBD oil and CBD capsules. The best quality of cannabidiol products money can buy. Natural and strong.